Whether you are on the road, at the office, or tackling projects around the house, now you can keep everything under perfect control. That's because Jabra has created a wireless headset designed to help you make a hectic lifestyle a little less--well--hectic. 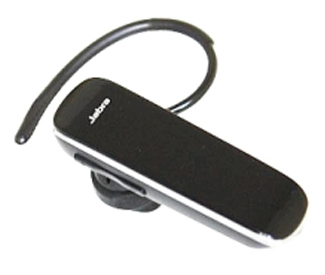 The Jabra EasyGo is the ideal accessory when multi-tasking is the order of the day.